Here we have a new Fender Champion 20 Combo Guitar Amplifier with Black "Bronco" Vinyl Covering and Silver Grille Cloth. The 20-watt Champion 20 features a single 8" Special Design speaker, with great amp voices and effects that make it easy to dial up just the right sound from jazz to country, blues to metal and more. 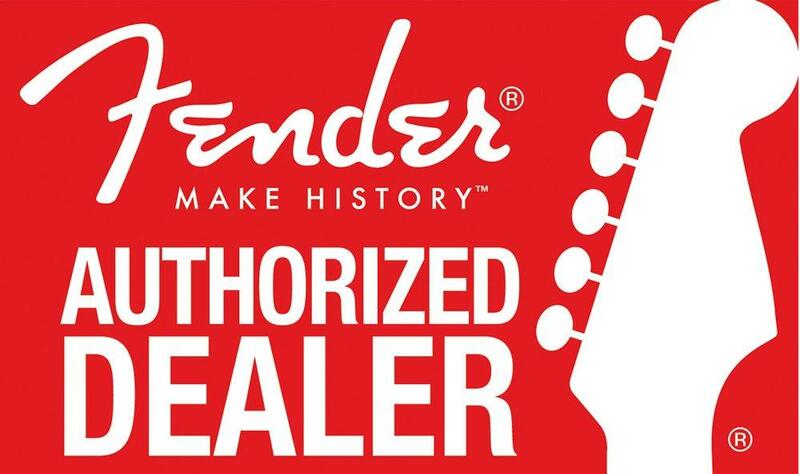 If you have any questions, give us a call or stop by our Ken Stanton Music Marietta, Woodstock, West Cobb, Stone Mountain or Alpharetta locations to check out and save on a new Fender Champion 20 Combo amplifier today.